Florence + The Machine are back with its upcoming third studio album How Big, How Blue, How Beautiful , scheduled to be released on 1 June 2015. 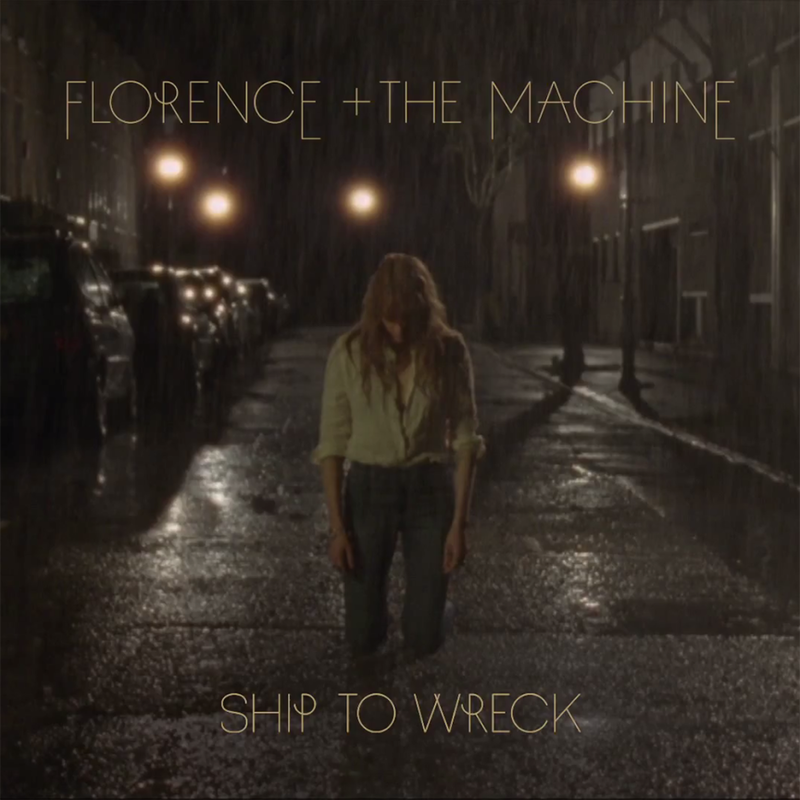 “Ship To Wreck” is the second single taken from it. GO To Their FACEBOOK PAGE To WATCH It.